The 2017 winter series will start on Weds 25th Jan at one of Bristol’s top table tennis spots – Kongs of King Street. There will tables, paddles and balls provided all you need to bring is someone from your office and some drinks money. This event is to showcase what Battle of the Paddle is with the opportunity to sign up on the night to get your first few games registered. Our launch event will take place on the 25th January. 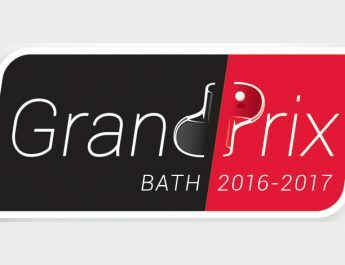 We will hold two events a month across a variety of Bristol venues over the a 3 month, crowning the winner at the end of April. We have some exciting spaces/venues to play in throughout the winter. Outside of the scheduled events you can arrange your own games. To arrange your own games simply post in the private Facebook group (after registering), including the team name, time, date and location you are suggesting. Teams can then comment to say they are available. All teams are placed into one pool and can play any other team a maximum of three times. To encourage participation and get as many games in as possible we are awarding 1 point for a loss and 3 for a win. The top 16 teams will go through to the knockout stages. Matches can be played either to 11 or 21 (best of 3 games), we leave this up to you to decide. On event nights we keep this to 11 to ensure everyone gets to a play a few games. We look forward to seeing you on the other side of the table. To register your team go to our website and sign up with Facebook. 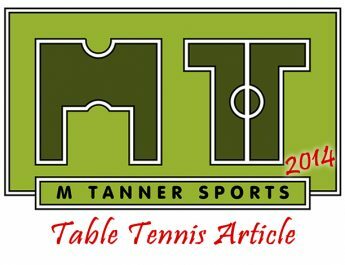 I’ll be entering a team and would thoroughly recommend this tournament for anyone looking to get a taste for table tennis. Also it’s a great opportunity to network your business with like minded individuals.